Madison, Connecticut is a town of 18,000 residents located on the shore of Long Island Sound, a 20 minute drive east of New Haven. Located off I-95, it is easily accessible. Its area of 37 square miles is comprised of sandy beaches, lowland areas and hills in the northern part of town. Incorporated as a separate town in 1826, it was originally part of the Town of Guilford. Looking to learn more about the town of Madison? 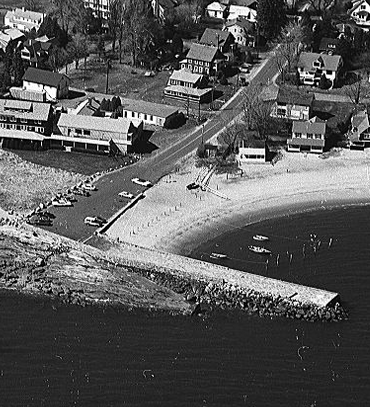 We've collected and digitized just about everything you need to know, from Hilda's Restaurant to the Griswold Airport on New Road.